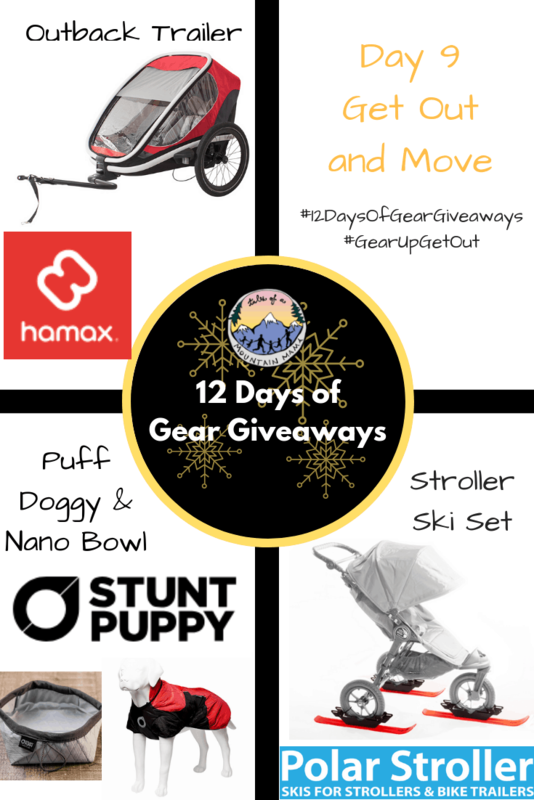 You are here: Home / Gear and Reviews / 12 Days of Gear Giveaways – Get Out and Move! Here we go! 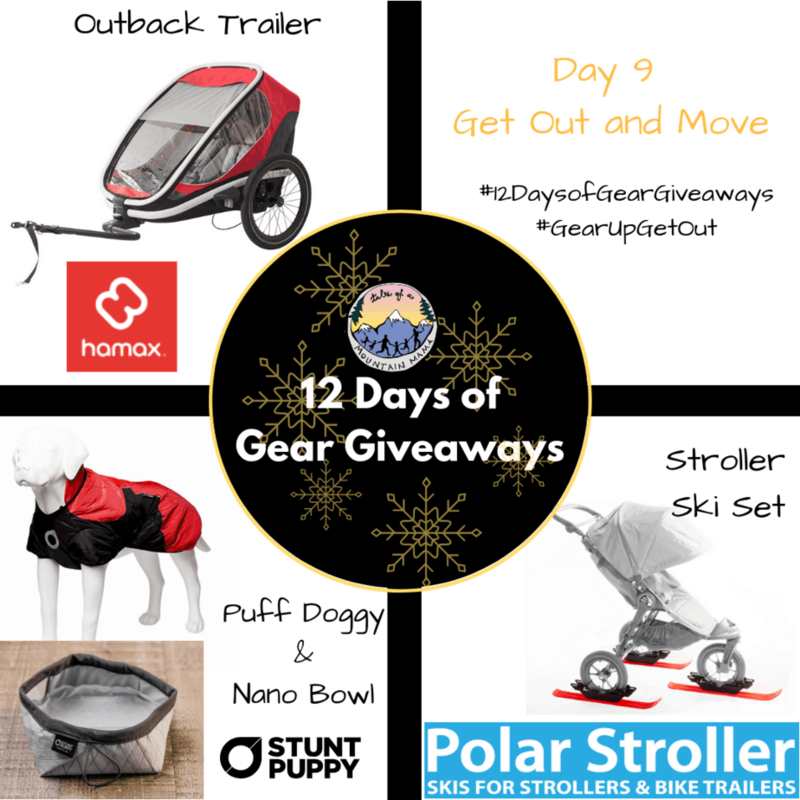 12 Days of Gear Giveaways – Day 9! 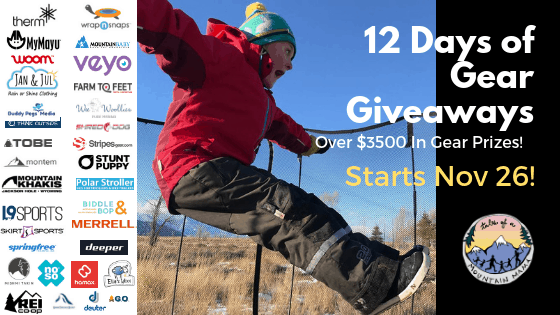 Today’s giveaways are all things to help you get out and MOVE. 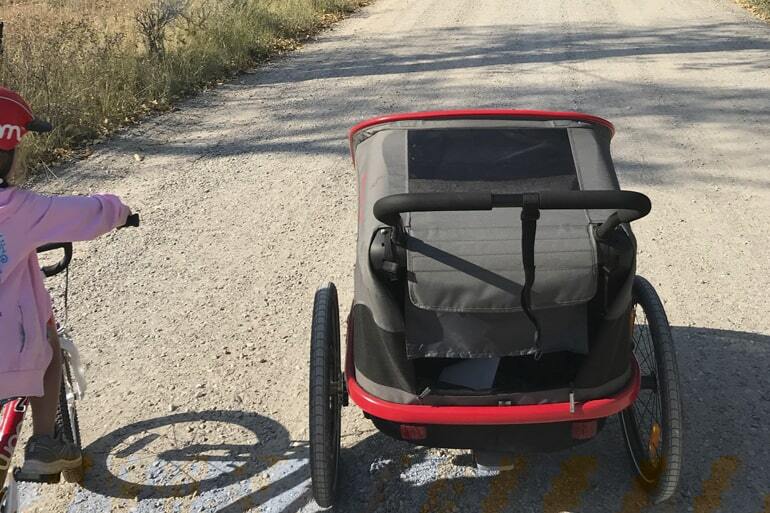 Hamax: The Outback has bike/ski/stroll/jog capabilities with a large cockpit, adjustable handle bar and is THE easiest multifunctional stroller to switch between accessories. Another bonus? Their strolling wheel is the smoothest I’ve seen even on dirt roads. We’re using it with skis now (pulling AND pushing) and will be publishing our review ASAP! We love this multifunctional child carrier. Available on Amazon! Stunt Puppy: Dog-lovers this one is for you! Team members Ginny and Nancy have been working hard on testing these both out and have only awesome things to say about them. Read their full review here. 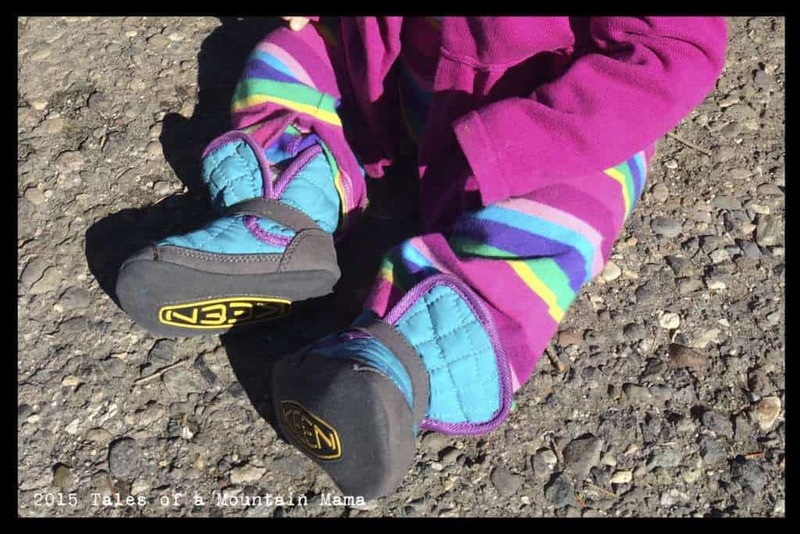 Polar Stroller: Skis for your stroller to help make it push easier in the snow. While the skis have been updated over the years (and we think the updates are fantastic), you can read our review of the previous model here. Team member, Rachel, is waiting on more snow to keeping testing hers, but a review will be posted ASAP! 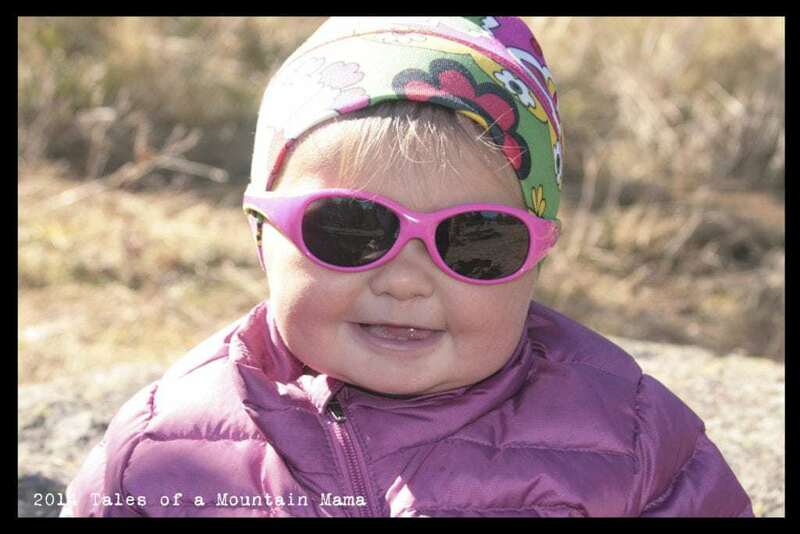 One person will win a pair of skis for their stroller (Open to US and Canada). 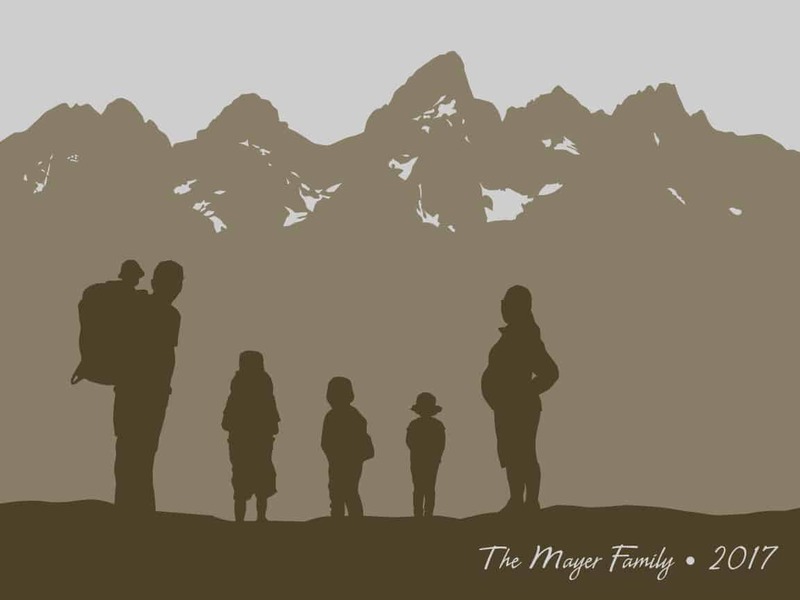 Hike, Meet, Swop, Get Families Outside! Awesome giveaway! 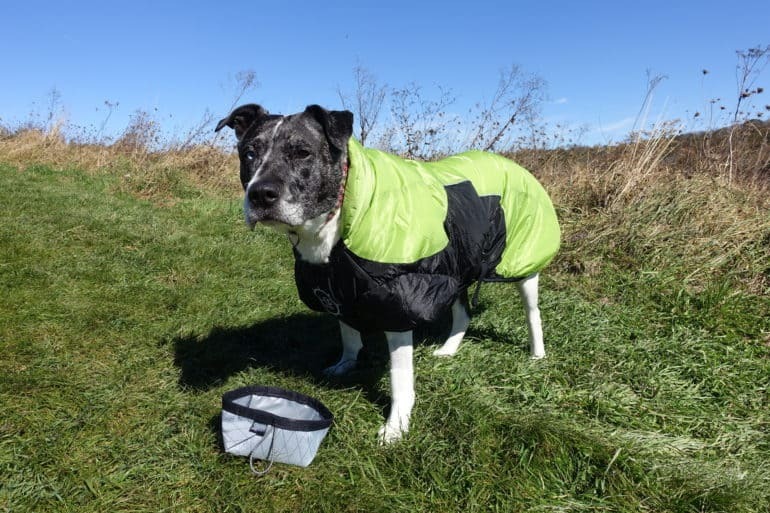 please disregard my submission for Stunt Puppy – I am in Canada so don’t qualify..I thought I was completing my submission for the polar stroller! Duh. Apologies!